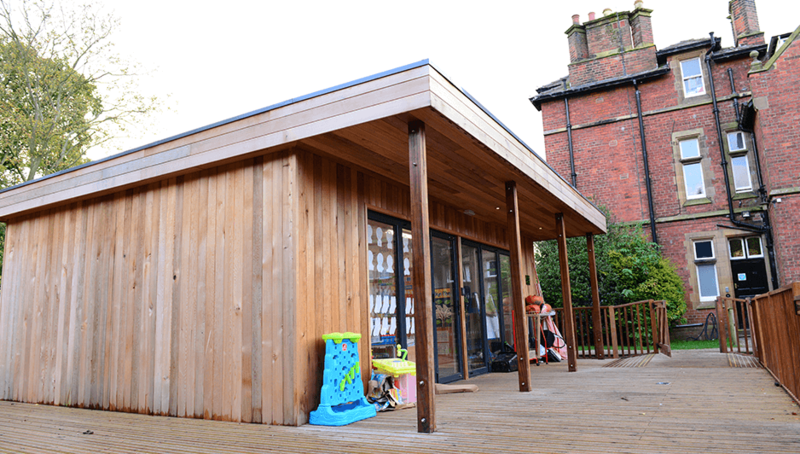 An outstanding primary school catering for children with SEMH, Autism and associated conditions. A bespoke curriculum tailored to each pupil’s individual needs. 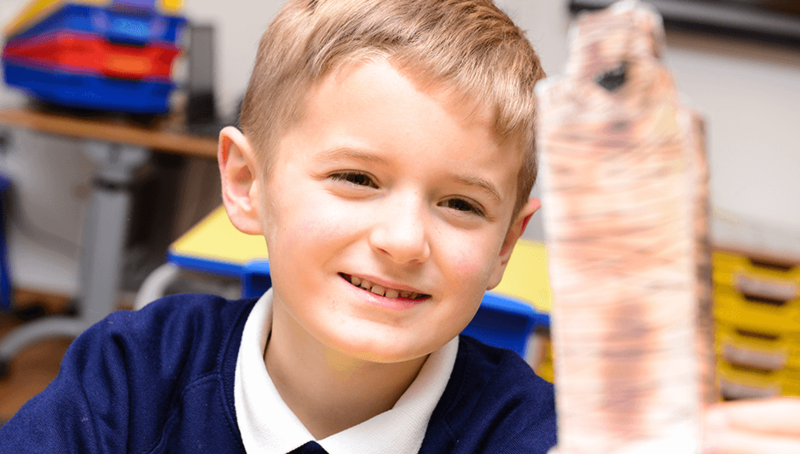 A specialist provision developed to meet the needs of our children with Autism. Oakfield House School offers an outstanding & therapeutic educational approach, ensuring pupils who’ve struggled in previous provisions can settle, be happy, and make extraordinary progress in their learning. The large 19th Century country house is set in eight acres of beautiful parkland where experienced staff provide pupils with innovative opportunities for enjoyment and learning beyond the classrooms, helping children re-engage with their education. 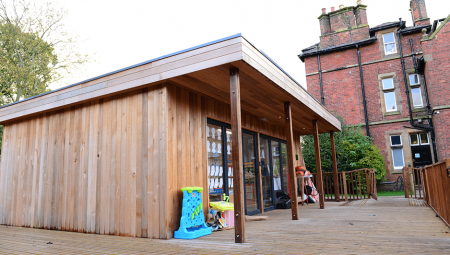 Pupils are grouped in small classes best suited to their needs, and as well as the classrooms in the main house, there is also a separate, well resourced, purpose-built suite of classrooms for pupils who are on the autistic spectrum and with associated conditions. 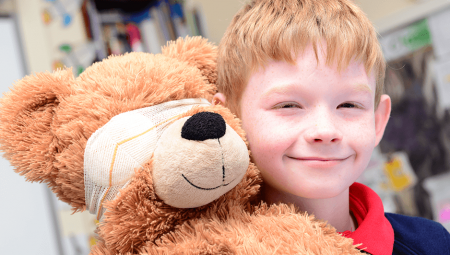 The children at Oakfield House have a range of educational needs, including social, emotional and mental health difficulties which have made it hard for them to cope elsewhere. The school, judged Outstanding in all areas (Ofsted 2018) attracts pupils from across Lancashire and beyond; its location makes it easily accessible from the north-west motorway network.